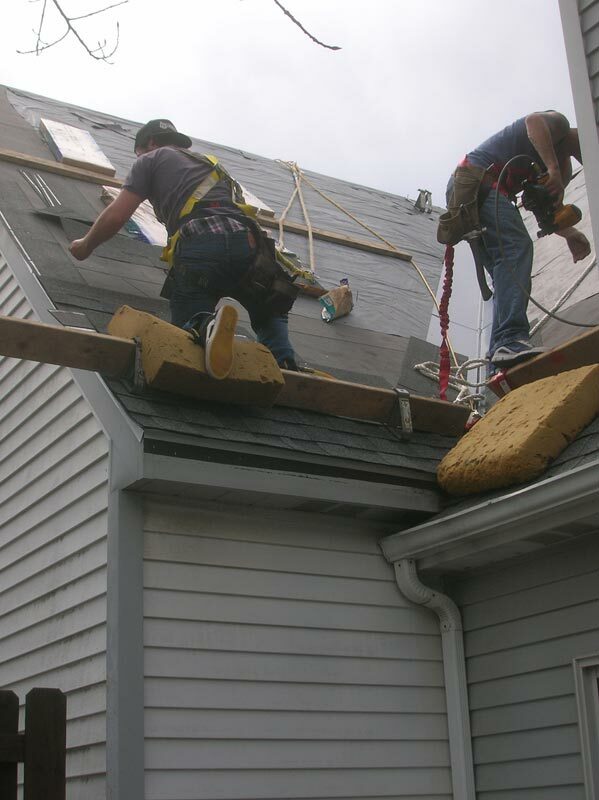 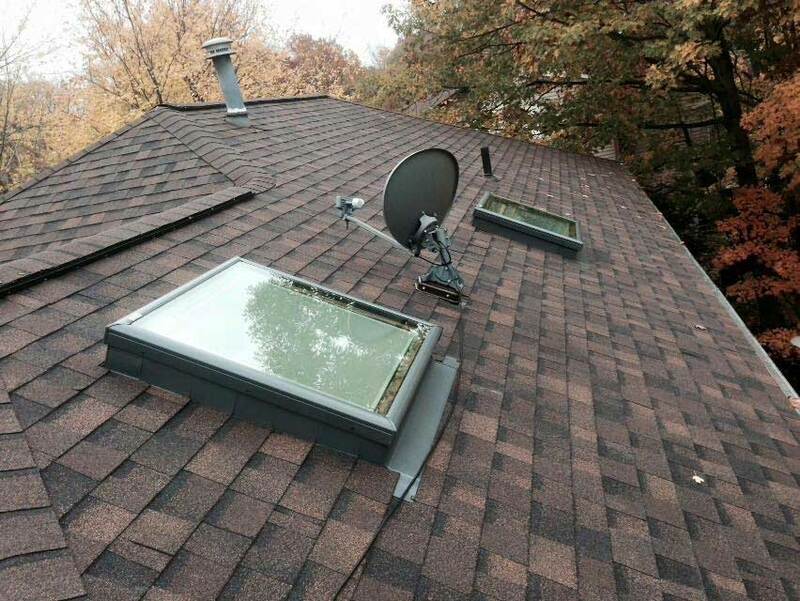 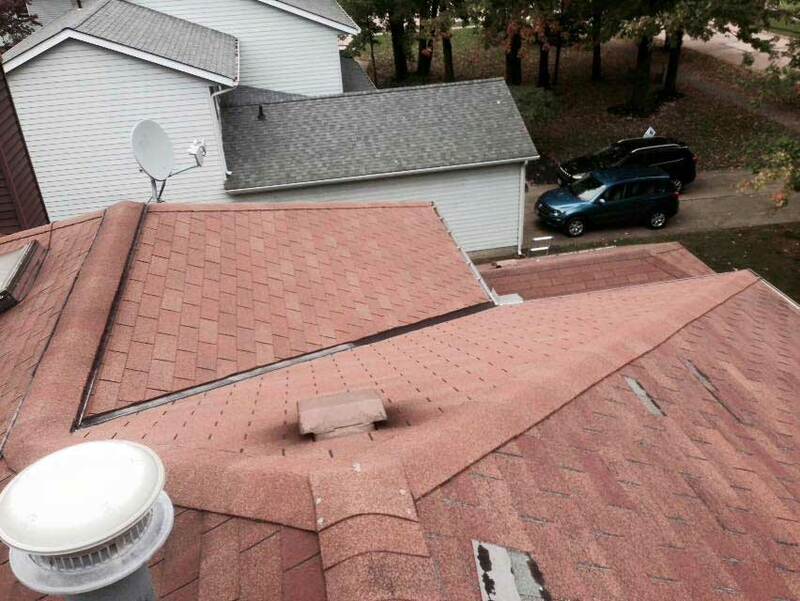 When the unexpected happens, call Professional Roofing Service at 440-572-7500 to help you. 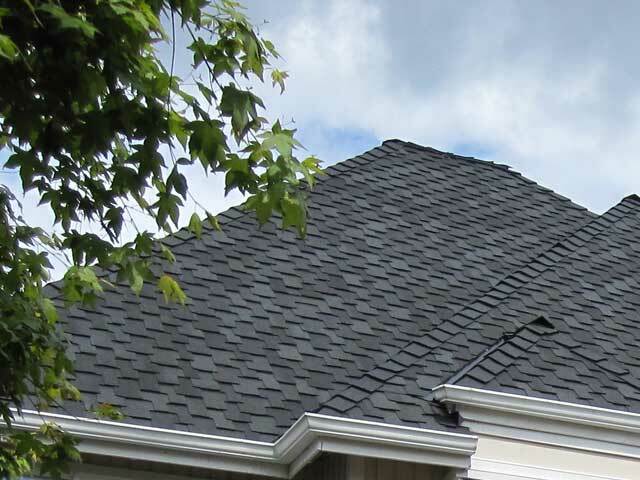 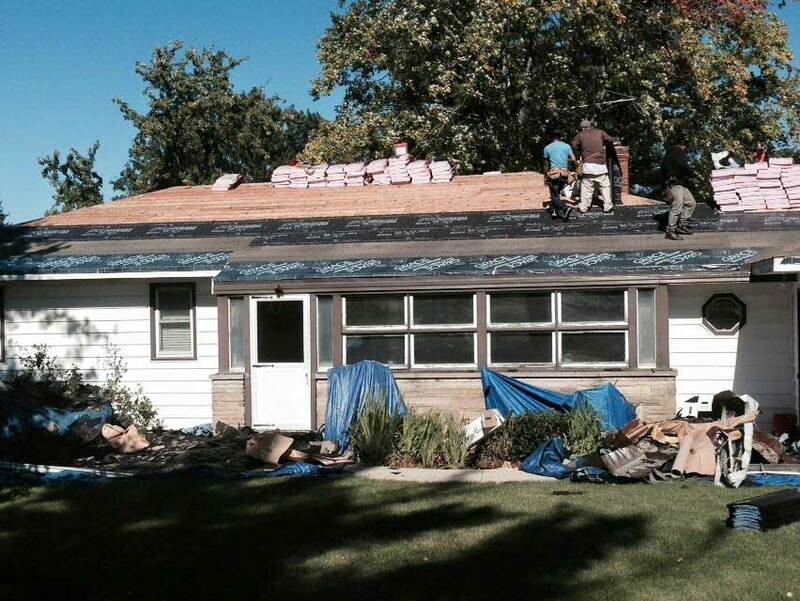 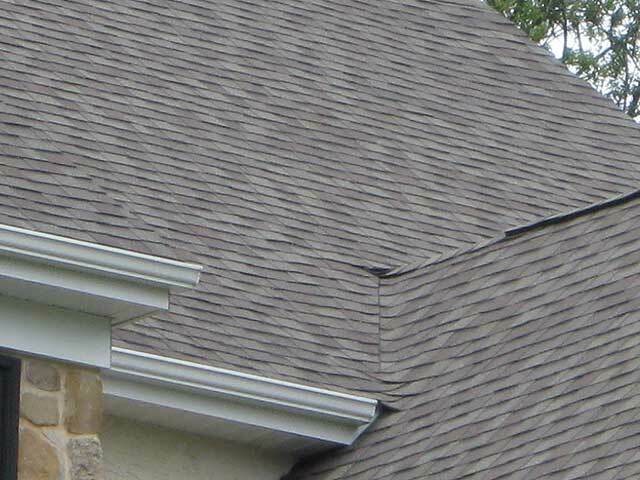 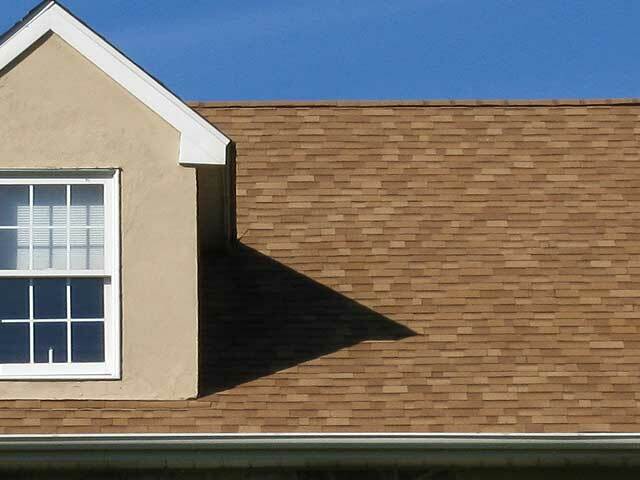 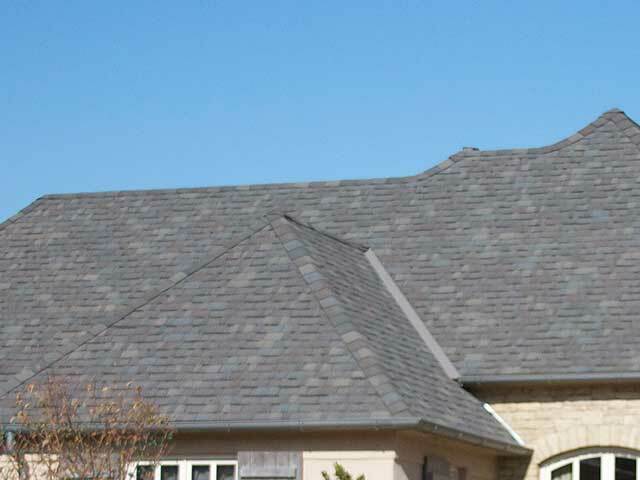 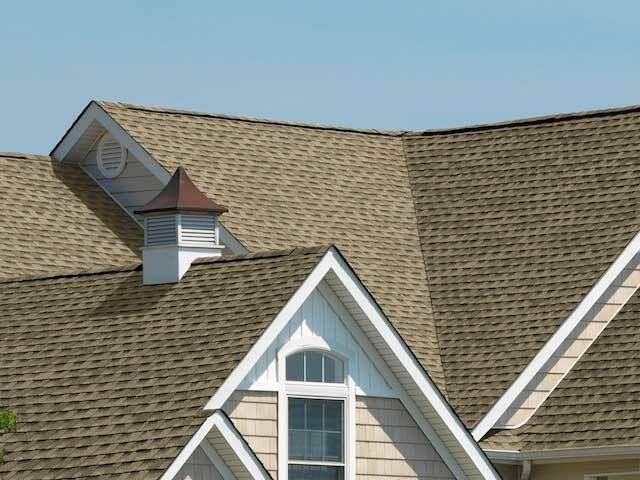 We can protect your home until roof repairs are complete. 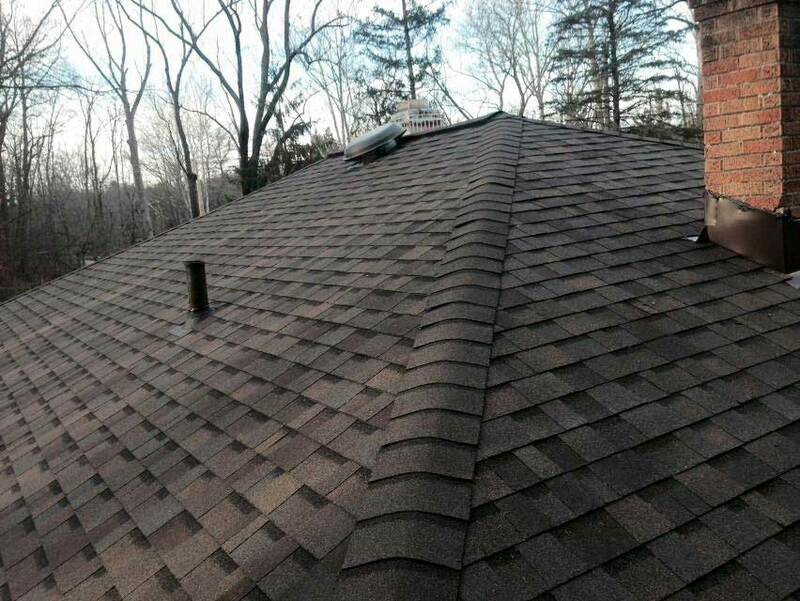 We can repair your roof, and clean up the exterior and interior of your home. 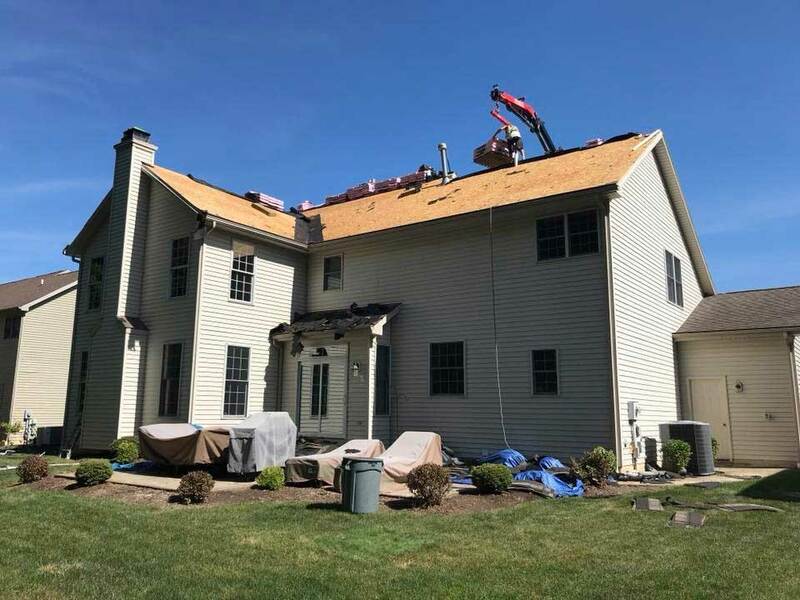 We are also qualified and licensed to be a liason between you and your insurance company, ensuring that you are getting the most out of your claim. 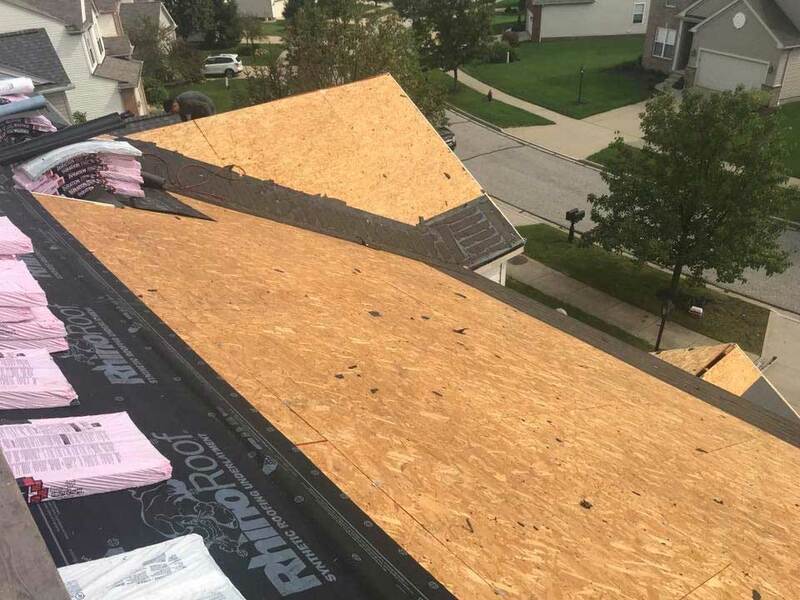 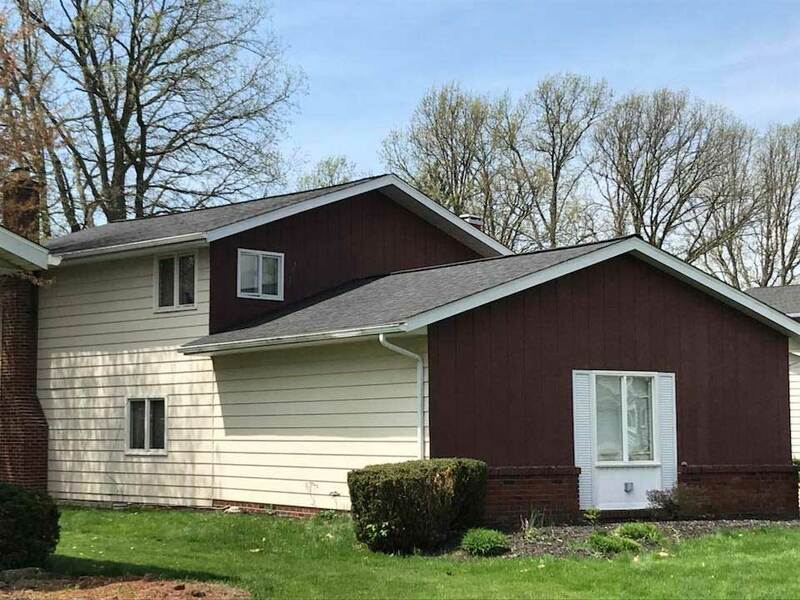 Our Emergency Response Team has a wide range of construction and remodeling resources to make us a "One Call Connection" for everything you'll need to get back in your home. 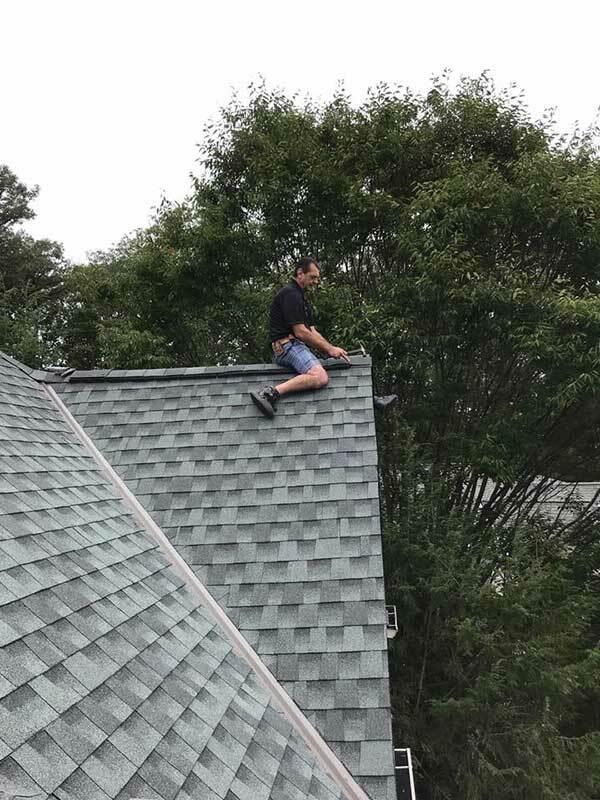 No job is too small, regular roof maintenance and cleaning can really save you in the long run. 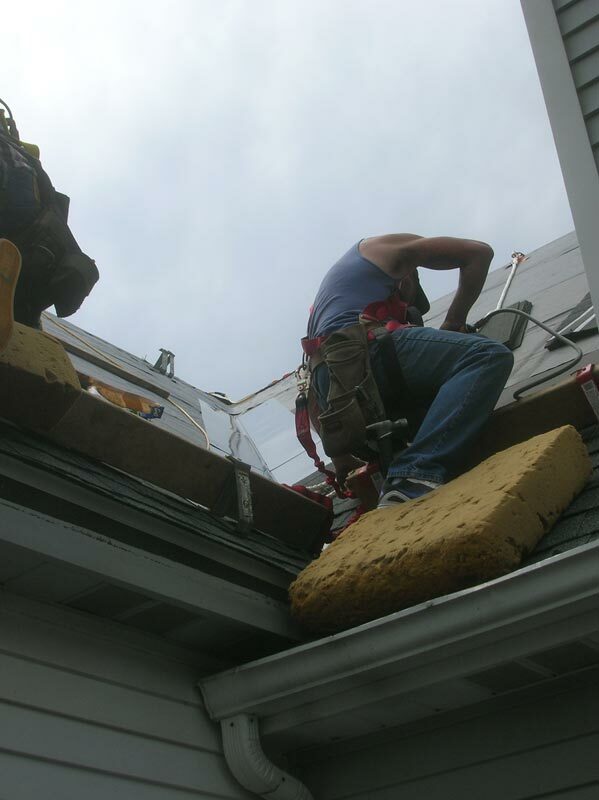 Let us clean your gutters and downspouts so your roof drains properly. 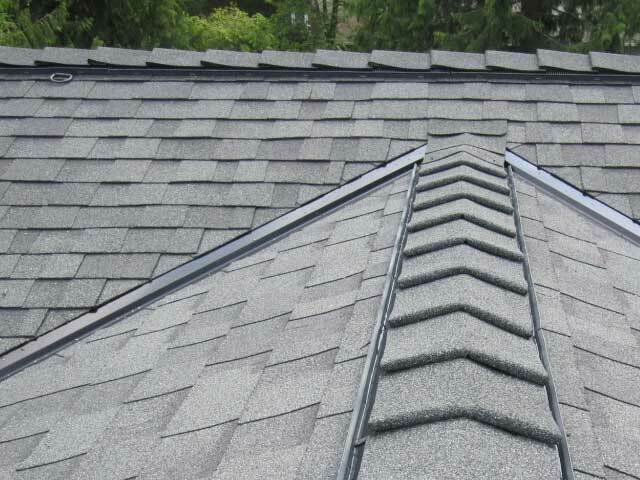 Also during inspection Professional Roofing will check your roof vents, exhaust, flashing and underhangs for leaks, animal intrusion and other damage. 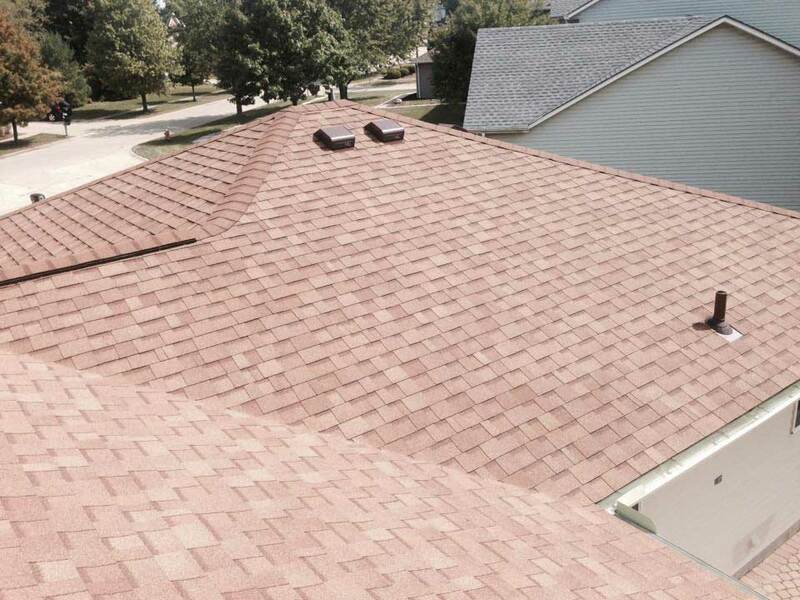 Our Cleaning Process will remove roof stains like algea, mold, and mildew. 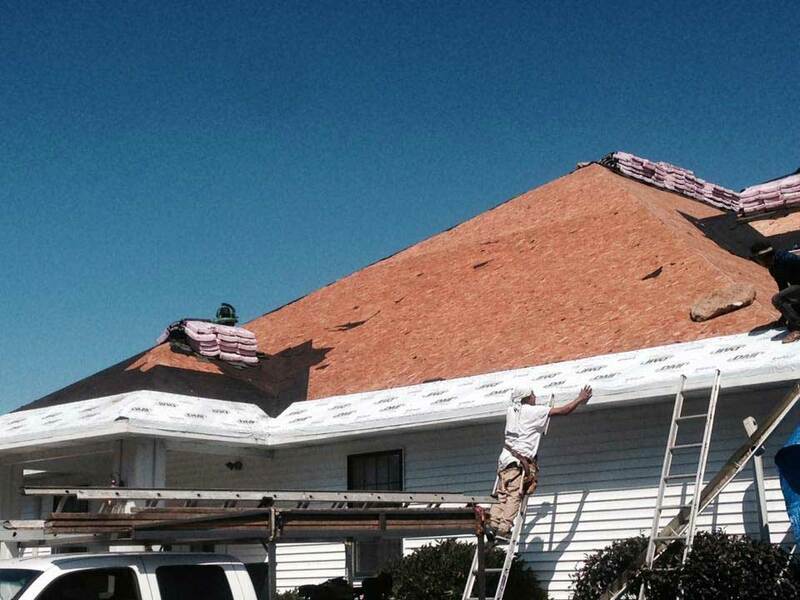 For almost 30 years we've been keeping you covered. 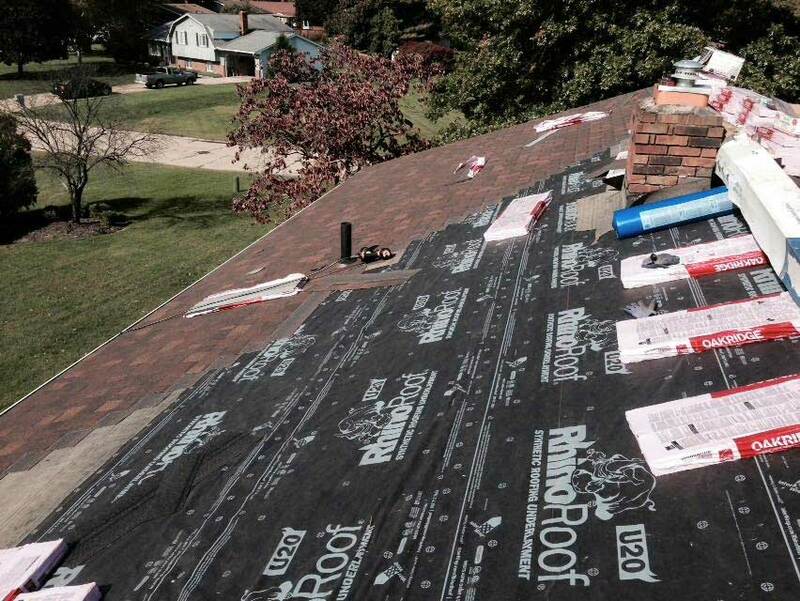 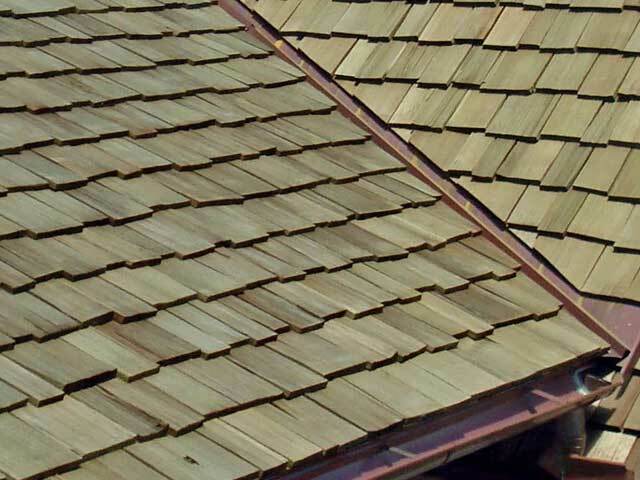 We have all the suppliers and contacts that you'll need to bring your home roofing or reroofing solutions. 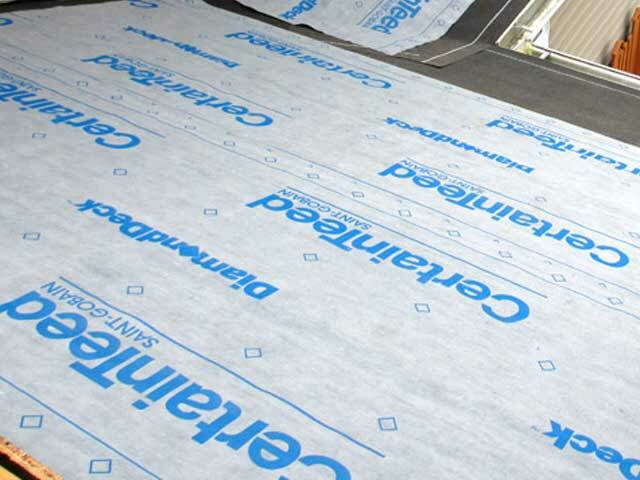 We have all the tools and technology to safely and quickly keep your home warm and dry. 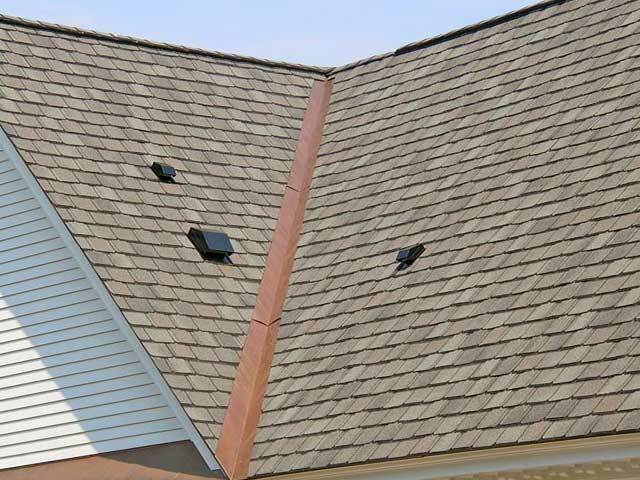 We will surpass your expectations in any weather on any size house or outbuilding. 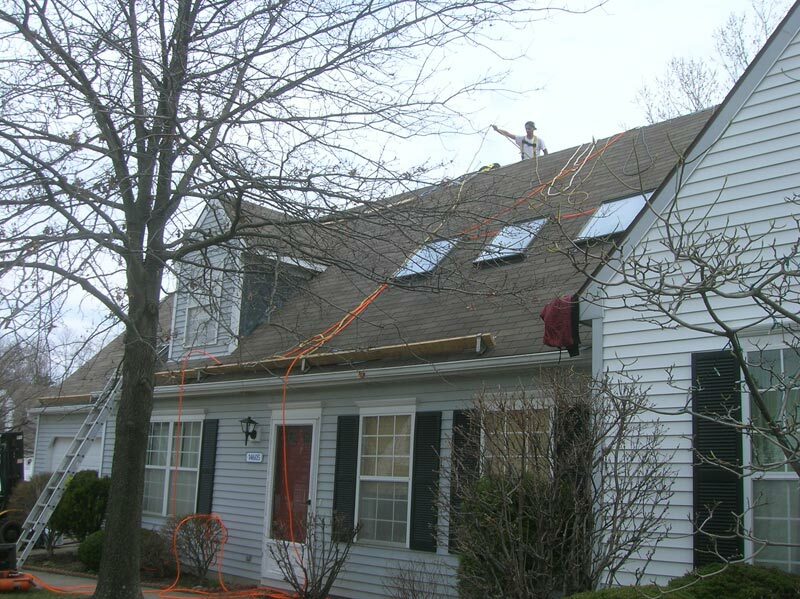 We can also bring you energy saving solutions, including proper insulations and solar components. 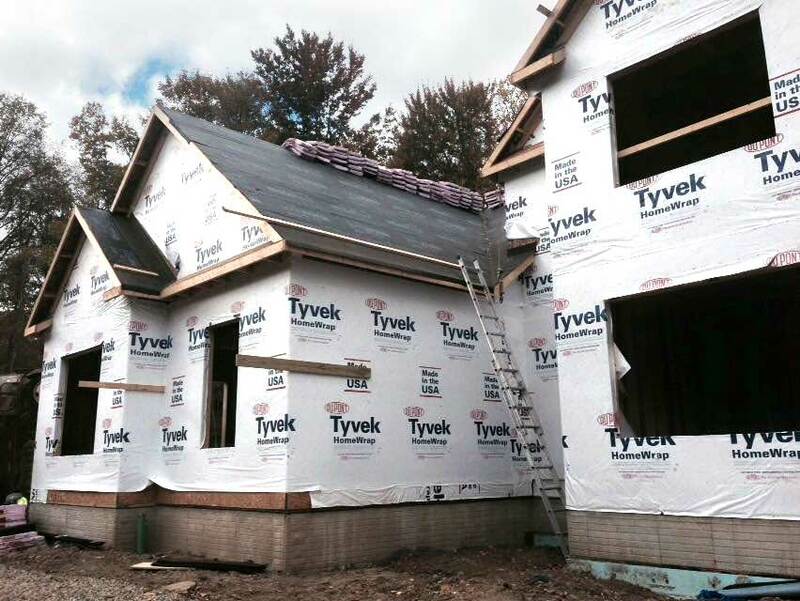 If you are building a new home we have experts to work with your architect to put the finishing touches on your exciting new property.